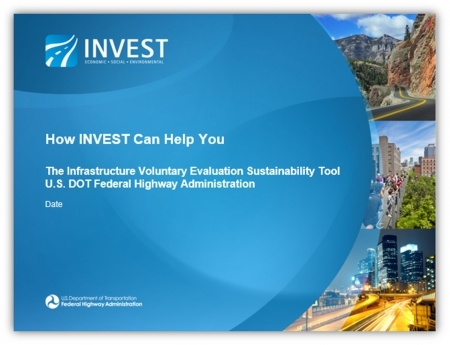 The slide presentation is part of the INVEST User Toolkit. It offers an overview of INVEST. The presentation can be customized to make presentations to organization or stakeholders.